The world's strongest fly tying silk. Stronger than all other GSP's. Our finest tying silk yet. 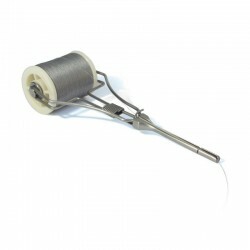 Just 30 denier or 18/0 this thread is ideal for tying the smallest of flies, from sizes 18 to 32! It is Ultra Fine and Ultra Strong and available in 10 different colours. 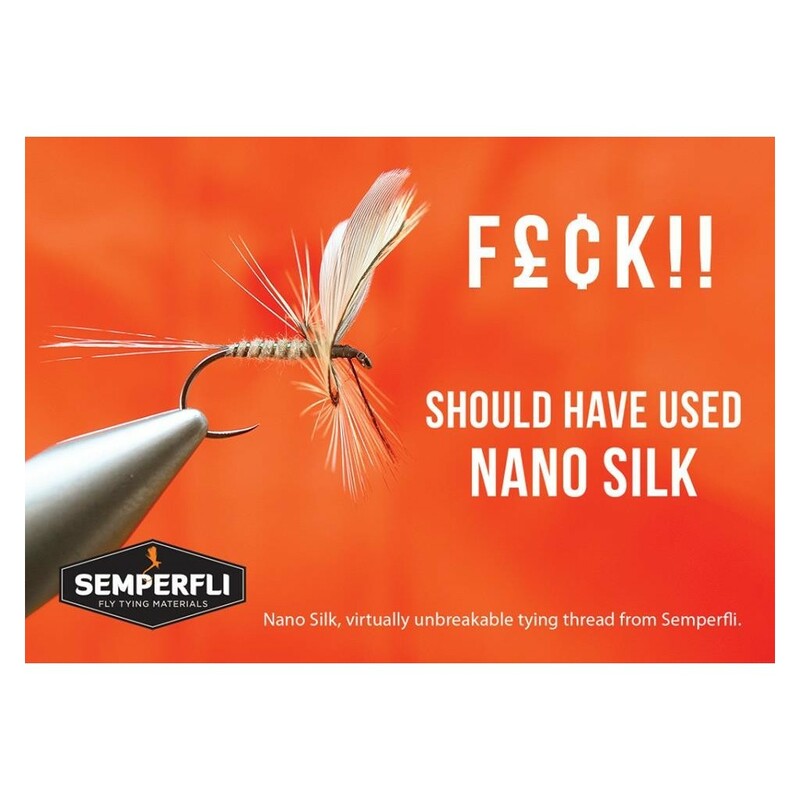 For the smallest flies you can split Nano Silk Ultra to form dubbing loops and still avoid build up but still tie with little thread of fly breakage. This line is an absolute Cobweb killer!